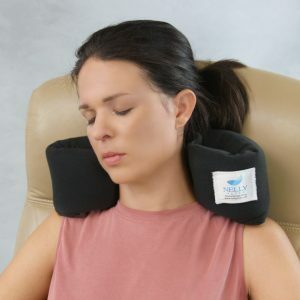 This AMAZING Aromatherapy travel pillow is very versatile and provides comfort during travel! Fold it in many shapes to adjust to your comfort needs. The removable aromatherapy patch allows you to add essential oils to the pillow for added comfort & stress relief! 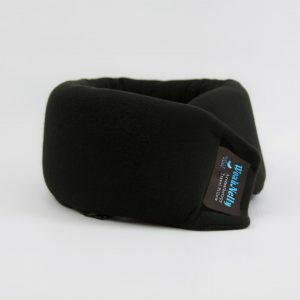 Use it for a back support, full circle neck support, head support and wrist rest at the computer! This product is made entirely in Versailles Ohio. Nelly Packs LLC support local economy and American Made Products! Available in Black. 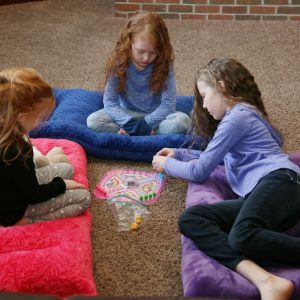 These soft durable nap pads are a fun way for kids to take afternoon naps, take camping, play board games on the family room floor, have a family movie night and more~! 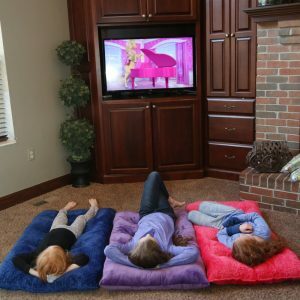 We have designed luxurious, weighted blankets at extremely affordable prices! The designs are lovely with bright beautiful colors and designs to choose from! This is a perfect gift for anyone on the autistic spectrum or those suffering from sensory disorders, restless sleep, anxiety or depression. These come in many sizes! 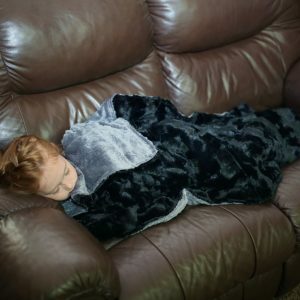 This blanket size is 30″X42″ weighing 5 or 7 #’s. The minky material is the softest most comforting fabric we could find! These are many fabric designs to suite the style and likeness of a wide variety of customers! 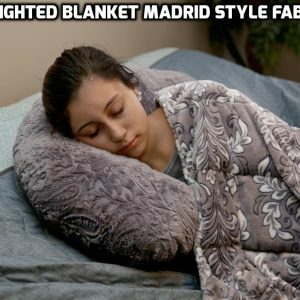 This blanket size is 36″X48″. The minky material is the softest most comforting fabric we could find! These are many fabric designs to suite the style and likeness of a wide variety of customers! 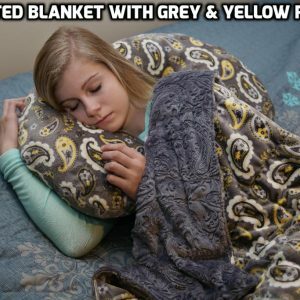 This blanket size is 42″X54″. The minky material is the softest most comforting fabric we could find! These are many fabric designs to suite the style and likeness of a wide variety of customers!